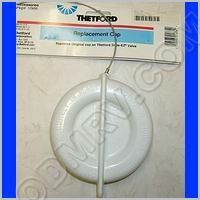 Gasket D Seal 50 ft. 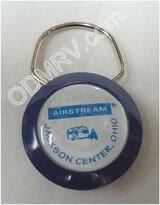 Roll 38-0064  - $39.95 : Out-of-Doors Mart!, More Airstream Parts on-line than anyone! 38-0064 old 381665 Gasket D Seal. 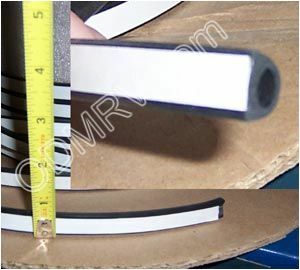 This D-seal measures 1/2" W X 3/8" H x 50' roll. It has adhesive back. It is BLACK and is used on Motorhome storage compartments, and many Airstream trailer windows. This is sold in a 50' roll. See pictures below.